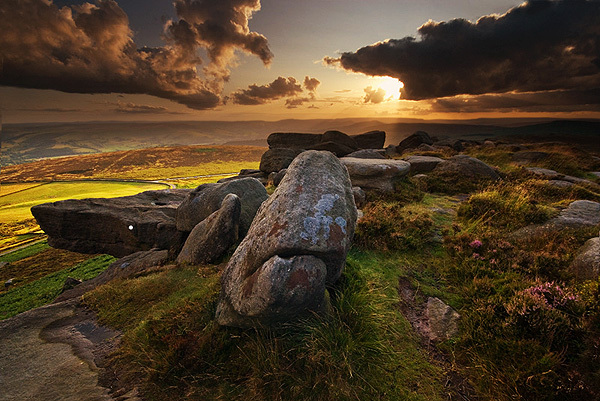 At approximately four miles long, Stanage Edge is one of the Peak District’s best known and impressive locations. A walk along Stanage Edge is a journey through not only through the geology and natural history of the area but 4000 years of human history and influence. The southern section of the edge is by far the most popular, with a several nearby car parks and easy access. It is used for a multitude of recreational activities and during a walk along the edge, you will no doubt encounter climbers, joggers, cyclists, ramblers, families and occasionally paragliders. As well as photographers! 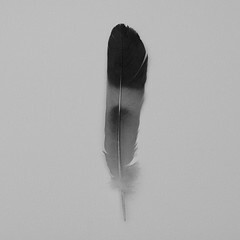 It is not a place to visit if you are looking for solitude. 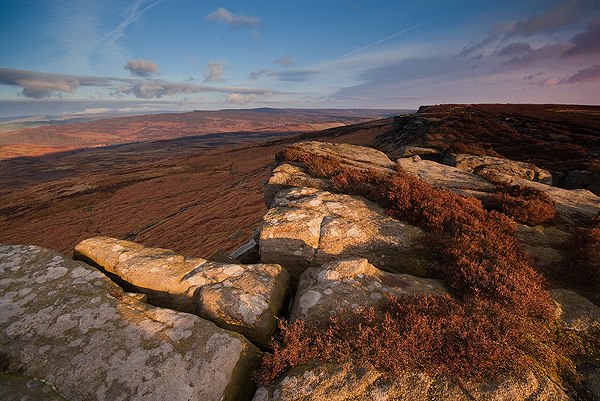 The northern end, between Stanage End and High Neb, is much quieter. It can be accessed via a small parking spot on the A57 near the turning for the Strines. Or from Dennis Knoll car park at the starting point of the Long Causeway. You are far more likely to find yourself alone here. Near the A57 parking spot, a drystone wall marks the boarder between Yorkshire and Derbyshire. Starting from the southern end and traveling north, there are numerous spots of interest along the edge. Parking at the roadside lay by above Overstones Farm allows the easiest access, with just a short walk to the southern terminus of the edge (parking is also available at Upper Burbage Bridge, Hook’s Car and Stanage Plantation Dennis Knoll). 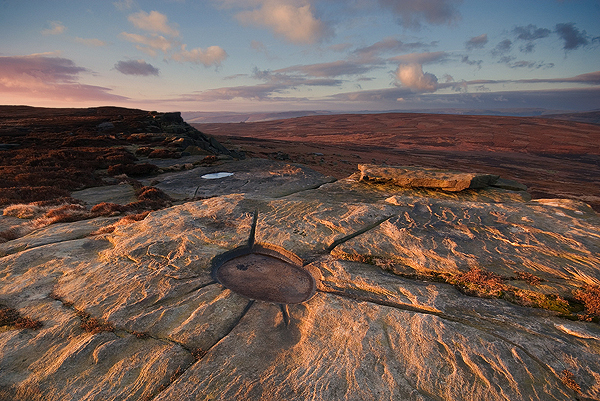 Before you reach the edge itself, a short scramble up to a well known group of millstones is a worthy diversion. These lie just below the part of the edge where the trig point stands. Millstone production took place along the Eastern Edges from medieval times, through to the first half of the 20th century. These particular millstones are thought to date from the early nineteen hundreds and were probably pulping stones. They were abandoned where they were made due to a collapse in demand. 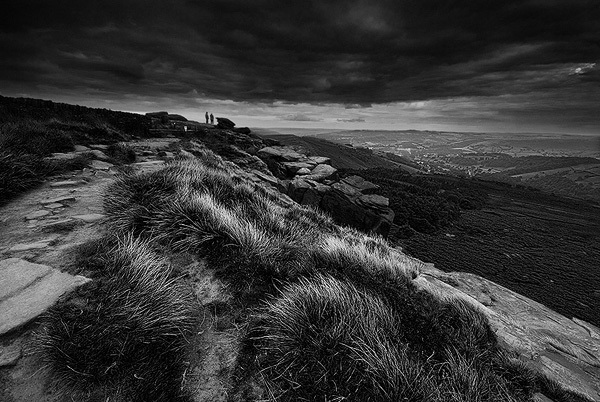 They have now become one of the iconic Peak District views and a reminder of the area’s industrial past. A short climb from here brings you onto the top of the edge. Just a few feet away is the trig point (457m/1499 ft), from which wonderful views in all directions can be had, particularly following Derwent Valley with views of Win Hill and Kinder Plateau to the north and down towards Chatsworth House in the south. Also west along Hope Valley to the cement works at Castleton, the Great Ridge and Mam Tor beyond. 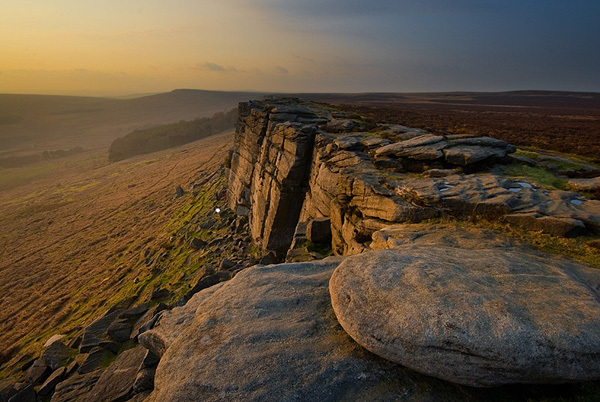 Generally, Stanage Edge, being west facing, is best photographed in the late afternoon or evening, when the light catches the escarpments. However, this end of the edge affords views south and to the east, making it a good spot for sunrises too. A medieval packhorse route stretches north to south along the edge and paved sections can still be found. Follow this northward, with a splendid, expansive view of the edge stretching up towards Crow Chin ahead of you. Eventually, you come to a small cave and ledge in the upper part of the escarpment known as Robin Hood’s Cave, which the outlaw was said to use as a hideaway. 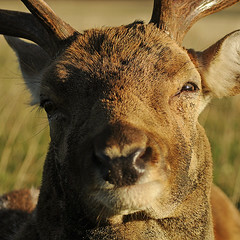 This area has very strong connections with the legend of Robin Hood, with his reputed birthplace of Loxley only eight miles to the north, just to the west of Sheffield. The reputed grave of Little John lies nearby in St Michael’s Churchyard in Hathersage. The cave is now partially collapsed, apparently with someone inside it when the collapse happened. According to a local story, he was only found three years later when the rubble was cleared. 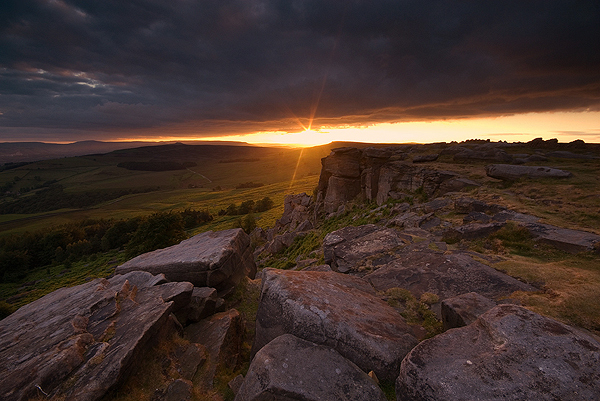 The area between the cave and Stanage Plantation offers some good opportunities for photography, with it’s dramatic walls of rock and long views towards Crow Chin. This area is particularly popular with climbers and care should be taken not to trip over or dislodge their ropes fixed amongst the rocks on top of the edge. In 1845 Charlotte Brontë visited her friend Ellen Nussey, whose brother was the vicar of Hathersage and stayed at the vicarage for three weeks. 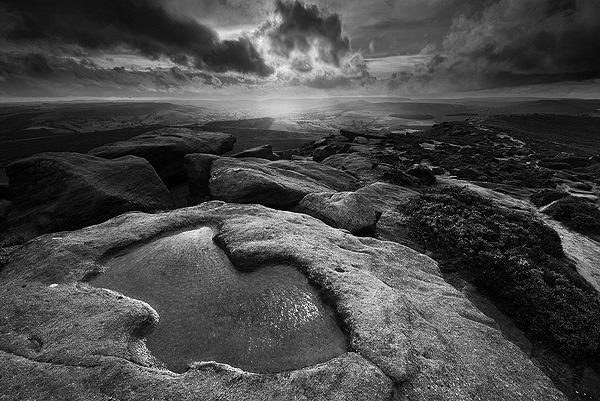 During this time, she took the opportunity to explore Hathersage and its surrounding moorlands. It is well known that she used Hathersage as the setting for her novel Jane Eyre and that Thornfield Hall is based on North Lees Hall, an Elizabethan Manor House occupied by the Eyre family and visible from Stanage Edge. 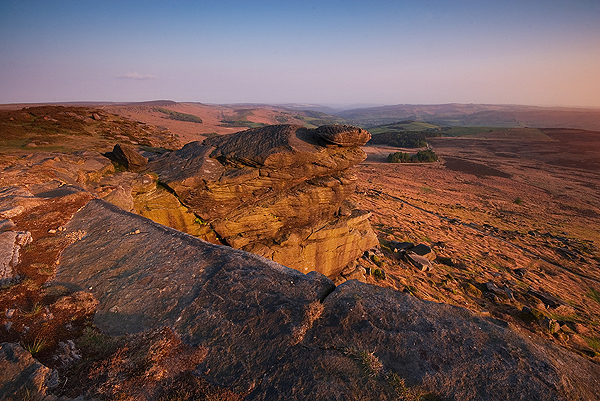 It is unsurprising that Stanage Edge was chosen as a location for the 2005 film adaption of Pride and Prejudice. 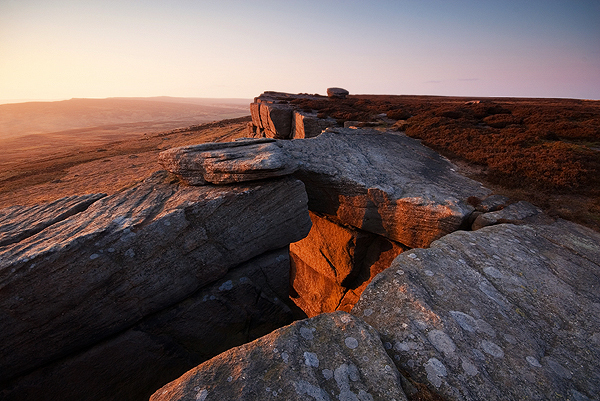 The rock on which Keira Knightley stands during the sweeping, panoramic scene on the edge can be found at the northern end of Stanage Plantation. 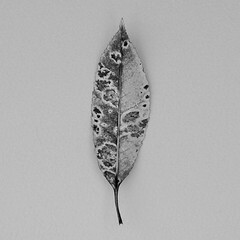 You can view a clip here. A little further on and you will arrive at the track known as the Long Causeway, which starts at Dennis Knoll, crosses the edge and continues to Stanedge Pole and Redmires beyond. It has been speculated that the causeway is a section of the yet undiscovered Roman road from Navio fort in Hope Valley, to Templeborough. It seems however that the causeway is more likely to be a much more recent packhorse route than a Roman road. 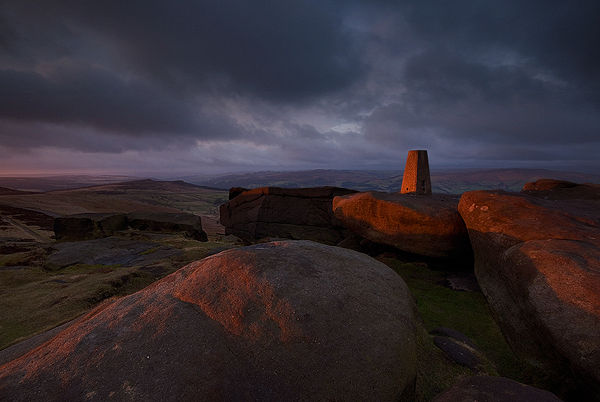 From the causeway, it is a short stretch to High Neb and Stanage Edge’s second trig point (458m/1502 ft). This is a great place to capture views of the edge stretching to the south and another batch of millstones that lay below the edge. At Crow Chin are two bronze age cairns and from here, the edge turns northeast. Stretching west, away from the edge you will see Bamford Moor below you. Hidden amongst the heather here are more bronze age cairns, including a ring cairn. 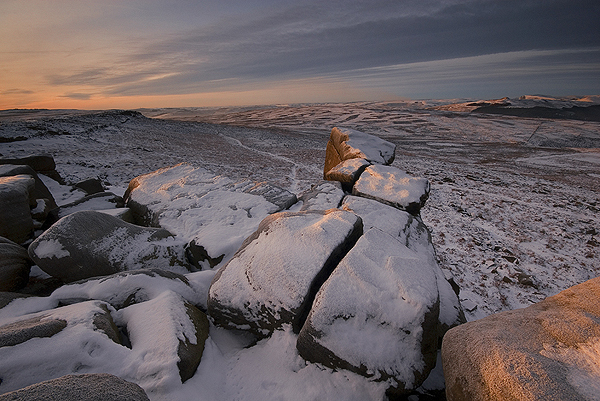 Further north, after Jarvis Clough, lays Moscar Moor and Hordron Edge which includes one of the Peak’s best stone circles at the Seven Stones of Hordron. One of the unique features of the northern section of Stanage Edge are the numbered grouse troughs carved into the rocks. These were carved about 100 years ago to catch rainwater. At this time, Stanage Edge was a privately owned grouse moor and it is thanks to the persistence of those ramblers and climbers of the first half of the 20th century that the first National Park was created in the Peak District in 1951, so that we can now all enjoy this beautiful area. A little further along the edge, set back slightly in the heather is a ruined hut, most probably a game keeper’s shelter or possibly associated with the quarry. Finally you arrive at Stanage End to find old quarries and boundary markers, this is the northern-most tip of Stanage Edge. Of course, you don’t need to attempt to shoot the whole of Stanage Edge in a single go. 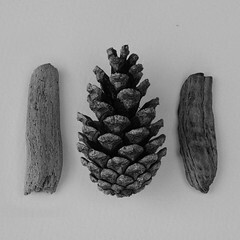 The images that accompany this text have been shot over the course of a number of years. Often it is best to choose a small section and get a few good compositions, rather than running around like a loony during the few minutes when the light is at its best. 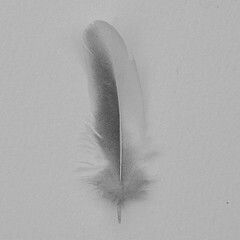 You can always go back again another time and cover a different section.